The World Bank Group has launched Francophone Africa-focused accelerator programme Afrique Excelle, aimed at supporting scalable tech ventures in the late seed or pre-Series A stage. 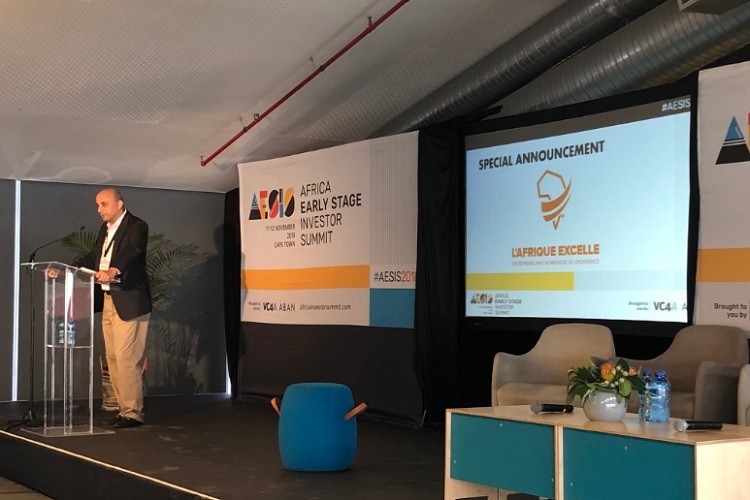 Launched yesterday at the Africa Early Stage Investor Summit in Cape Town, Afrique Excelle is an initiative of the World Bank Group, implemented by a consortium of VC4A, Suguba and SahelInnov. It is a post-accelerator programme designed to support scalable technology ventures in the late seed or pre-Series A stage, that are well-positioned for growth in their domestic market and for cross-border expansion and looking to raise between US$250,000 and US$5 million. The six-month programme will kick off with a one-week residency in Bamako, Mali in March, and culminate with the final venture showcase at VivaTech 2019, part of the one-week residency in Paris in May. Afrique Excelle is the Francophone edition of the XL Africa accelerator implemented by the World Bank in 2017, which saw 19 out of 20 portfolio companies secure Series A investment. Both programmes offer help in securing capital as well as access to a tailormade curriculum and the chance to receive mentoring from global and local experts.